"A delicious and quick to prepare recipe. Children and adults will love it." Stir milk, sugar, and cornstarch together in a saucepan; stirring continually, bring to a boil. Add cocoa powder, chopped chocolate, cinnamon, and whiskey to the milk mixture; cook and stir until thick, about 5 minutes. Pour into a casserole or baking dish. 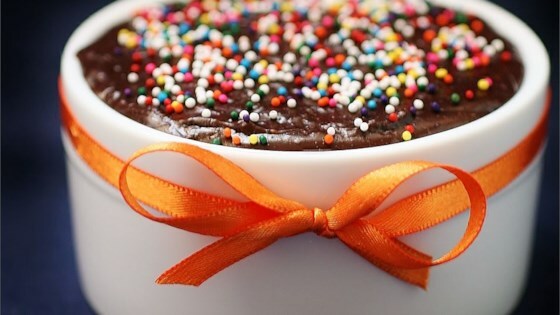 See how to make mini pudding cakes with luscious dark chocolate. This is a great recipe, perfect as is. I added orange essence instead of cinnamon and a tsp of sherry instead of whiskey.